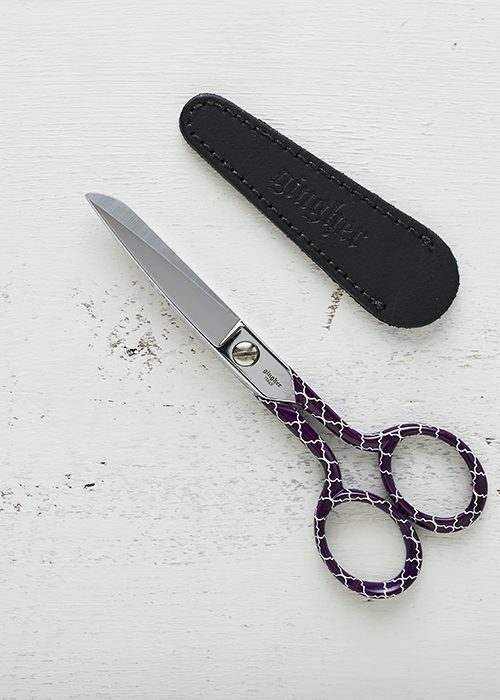 Gingher 'Wren' Sewing Scissors - 5"
Limited edition Gingher Designer Series scissors, decorated with the 'Wren' print. 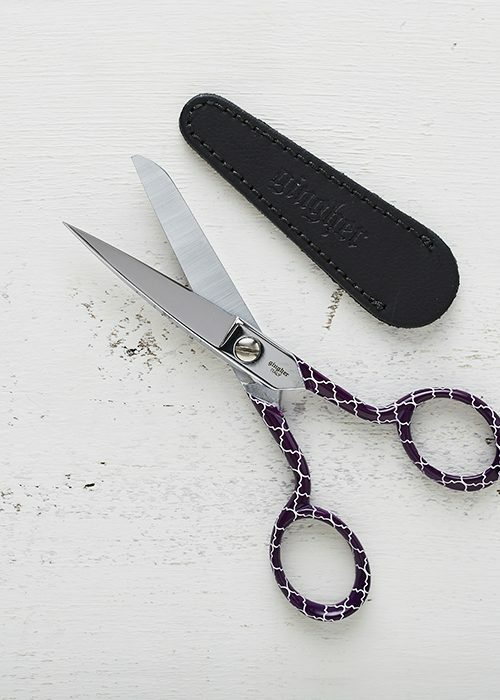 Gingher is recognised as the premier line of cutting implements in sewing, craft and needlework. 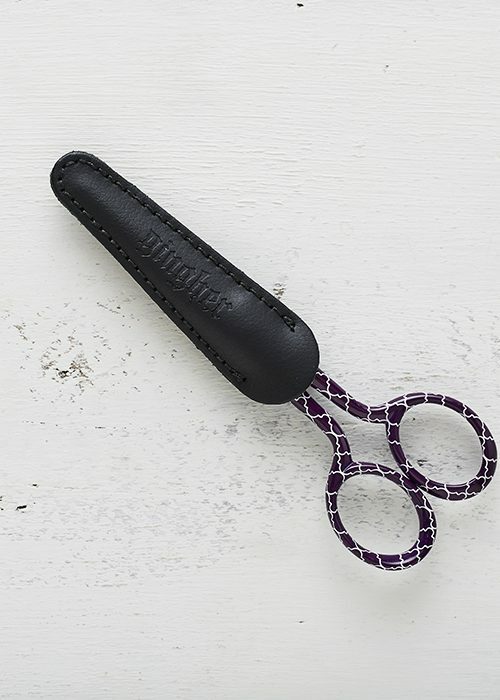 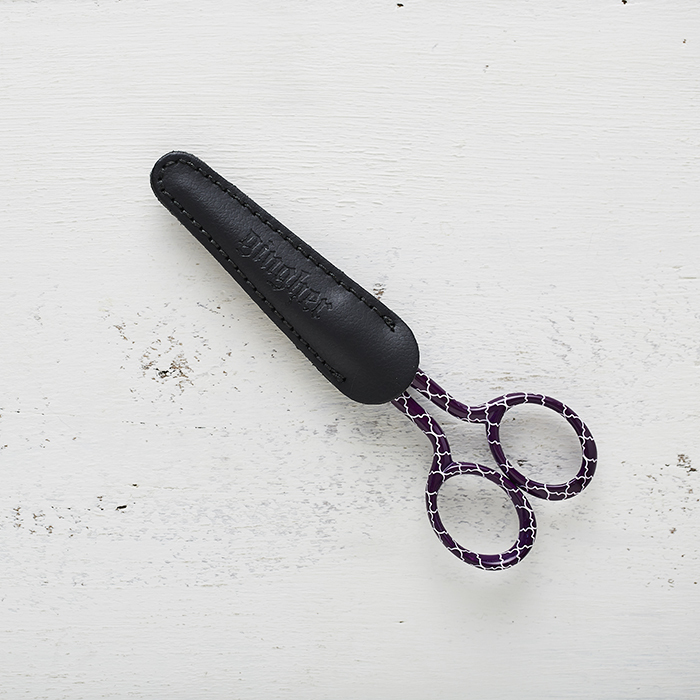 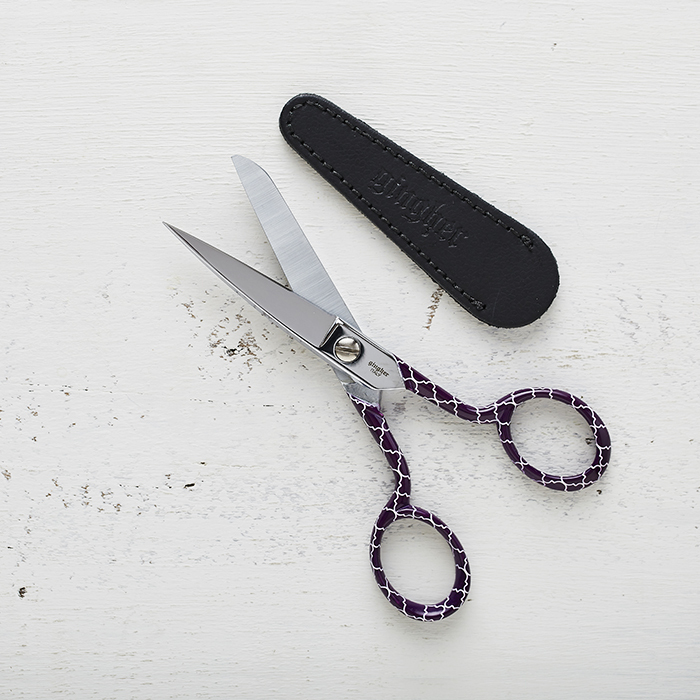 A favourite of quilting, sewing and embroidery enthusiasts, these versatile scissors feature precision-ground, knife-edge blades that cut multiple layers of fabric, clip curves and notch or cut button-holes.